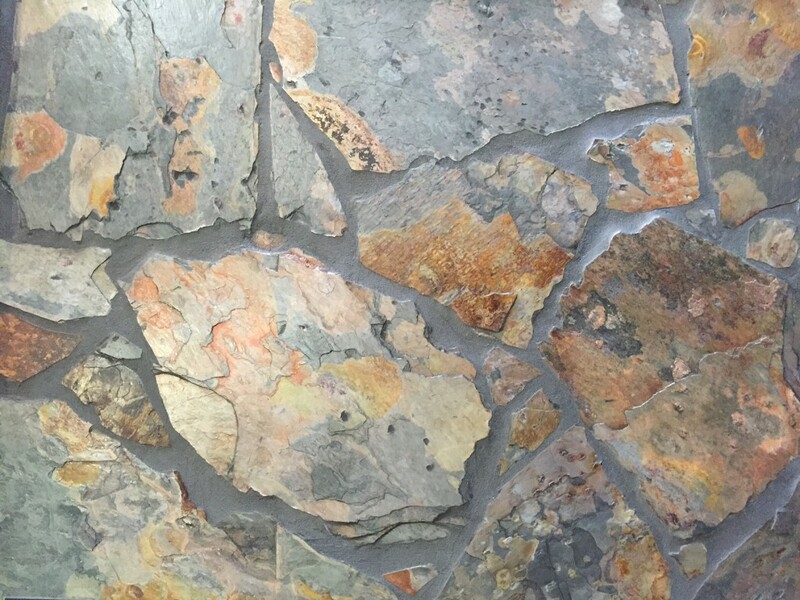 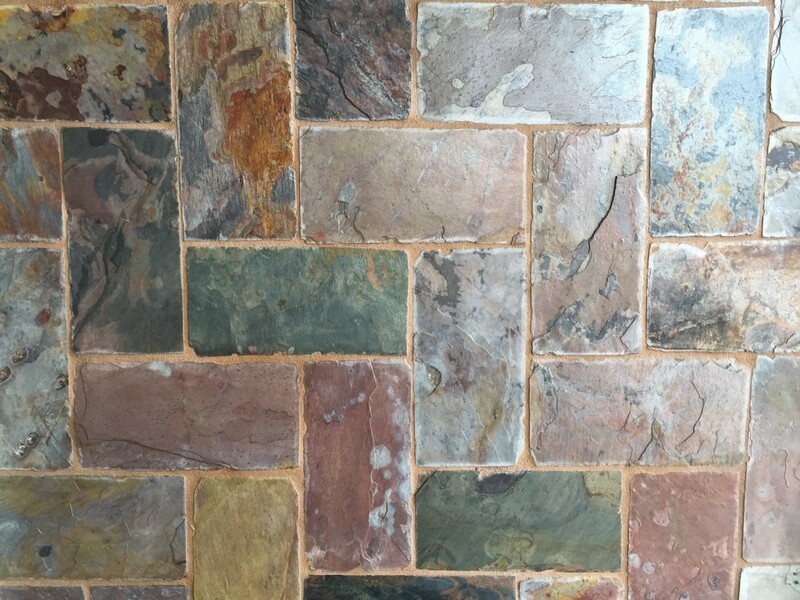 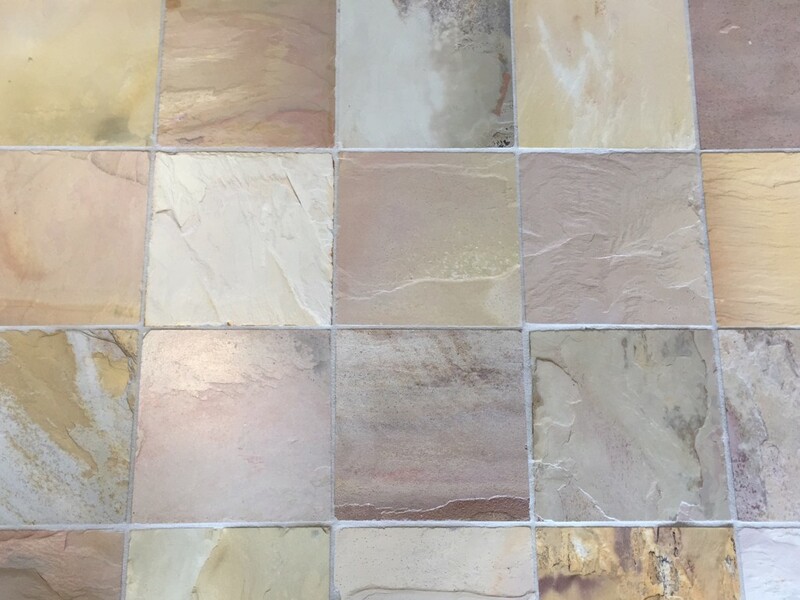 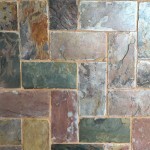 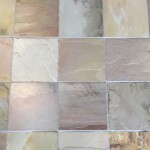 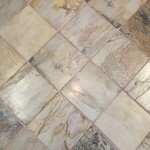 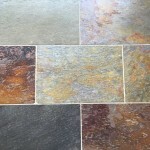 At Classical Slate and Tile we are proud to import over 30 different types and sizes of slate floor tiles. 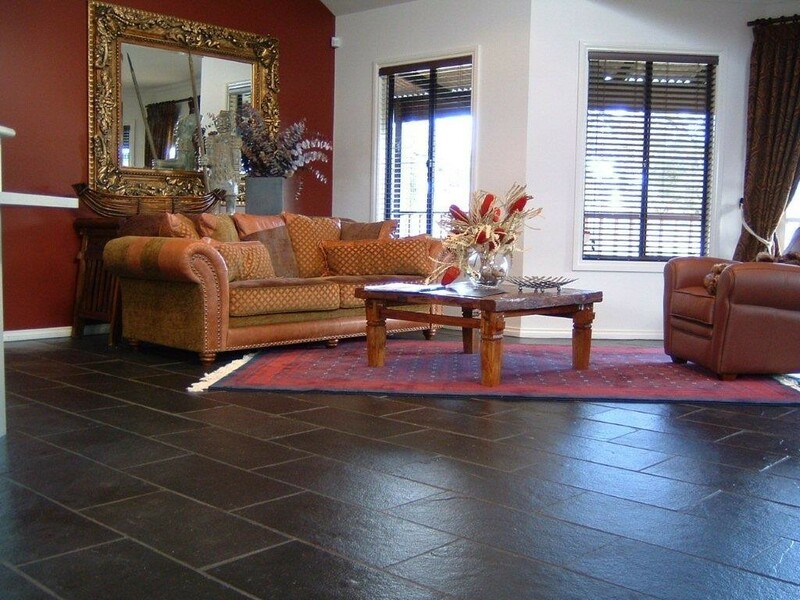 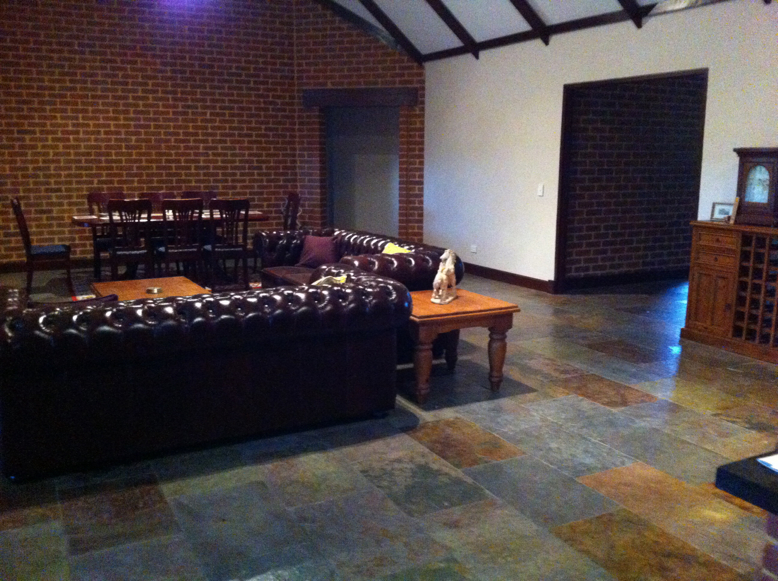 A slate floor is exceptionally strong and durable. 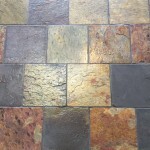 With slate being natural its characteristics are unlike a manufactured product. 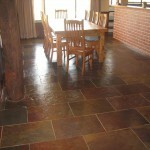 This makes any chips unnoticeable as its colour penetrates throughout. 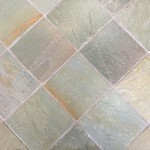 With periodic maintenance a slate tile floor will last a lifetime. 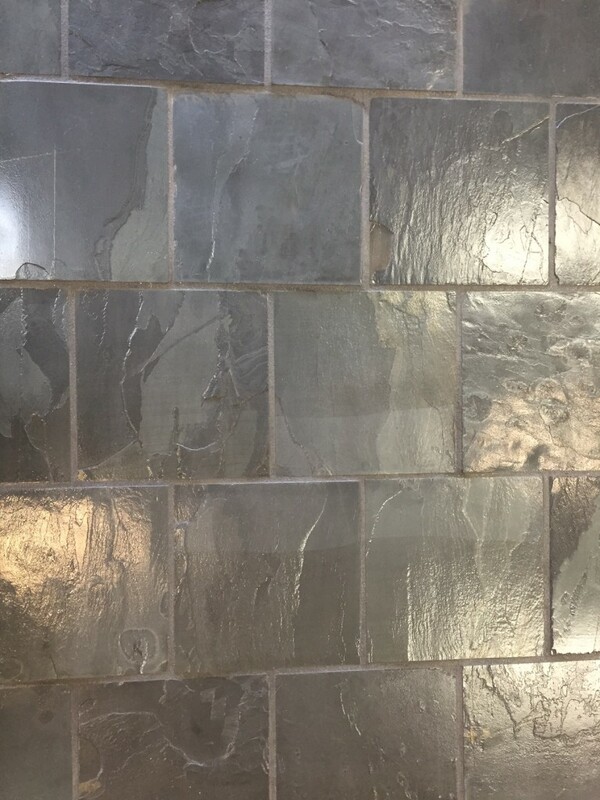 Slate is a natural insulator, warm in winter cool in summer thus lowering your heating and cooling costs. 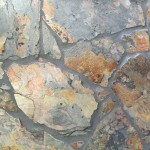 See our section a natural insulator. 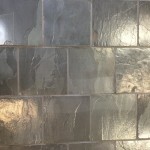 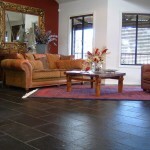 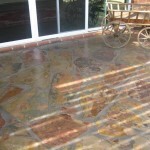 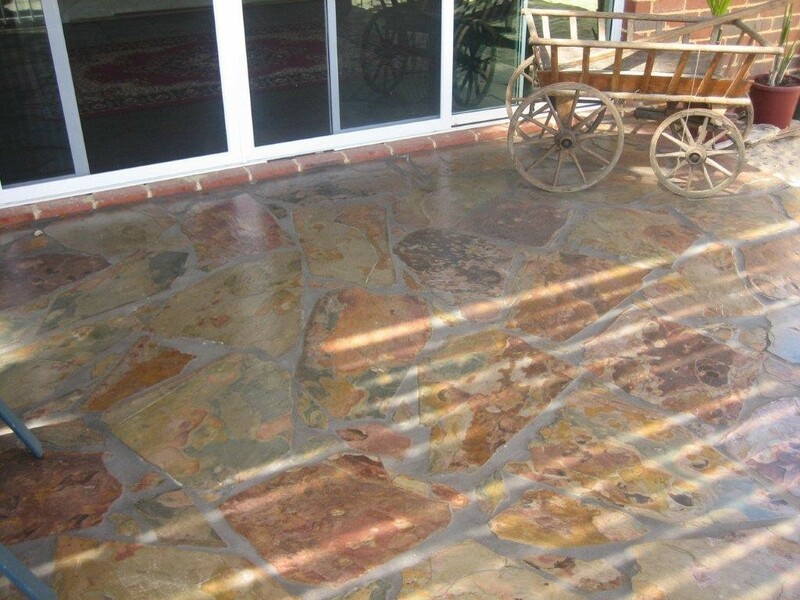 Cost Effective, slate tiles start from as little as $45 m2. 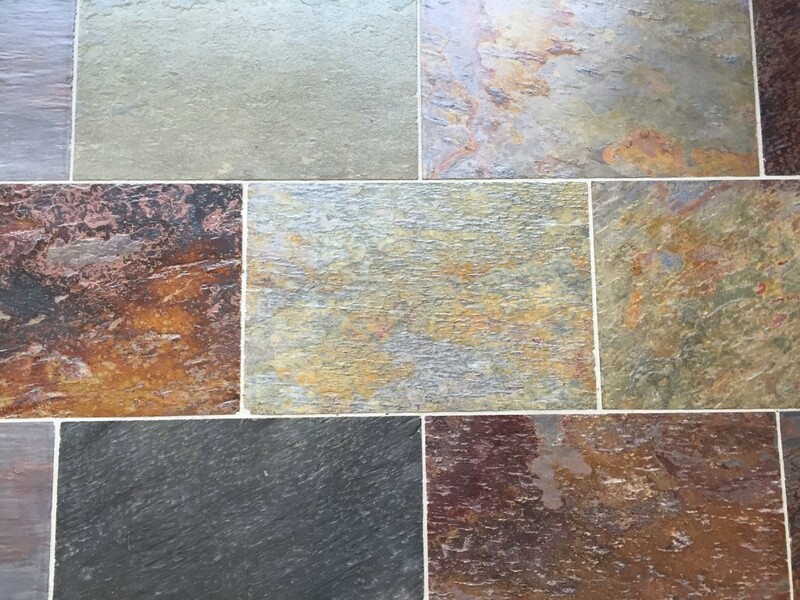 You can use slate both internally and externally allowing you to blend both your indoor and outdoor living areas seamlessly. 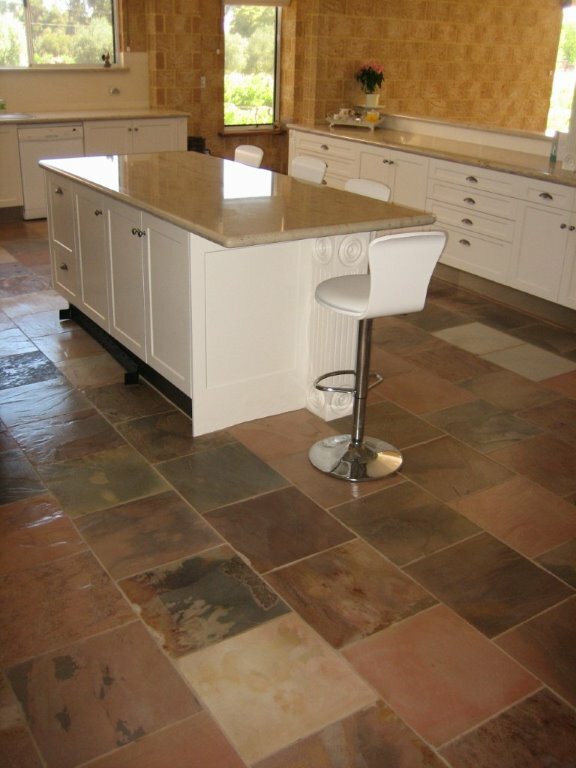 A slate tile floor gives you that classic look that compliments a number of design options. 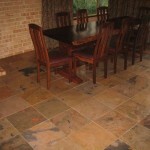 Slate is exceptionally easy to clean and will seldom look dirty. 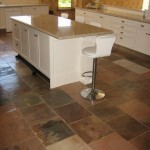 On installation the whole floor area is sealed preventing the grout lines becoming dirty and changing colour. 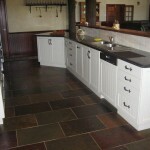 Slate can offer a slip resistant surface. 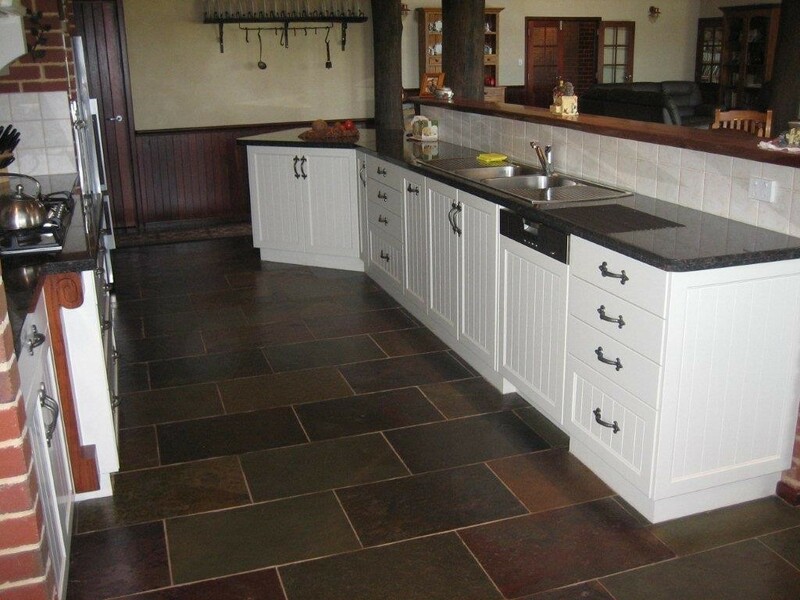 Slate has an enormous colour range from the jet black of our Ebony slate through to the pastel shades of our Avalon. 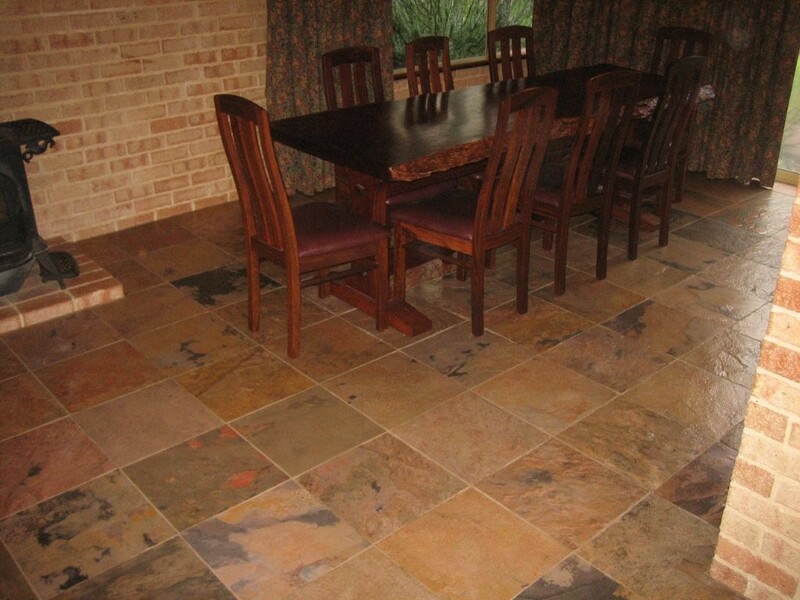 There is no manufactured substitute to the blend of colours a natural floor can offer you. 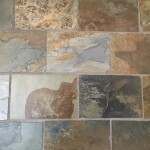 The beauty and hard wearing characteristics of slate and sandstone are well documented, but the insulating factor is a point that most people have not considered. 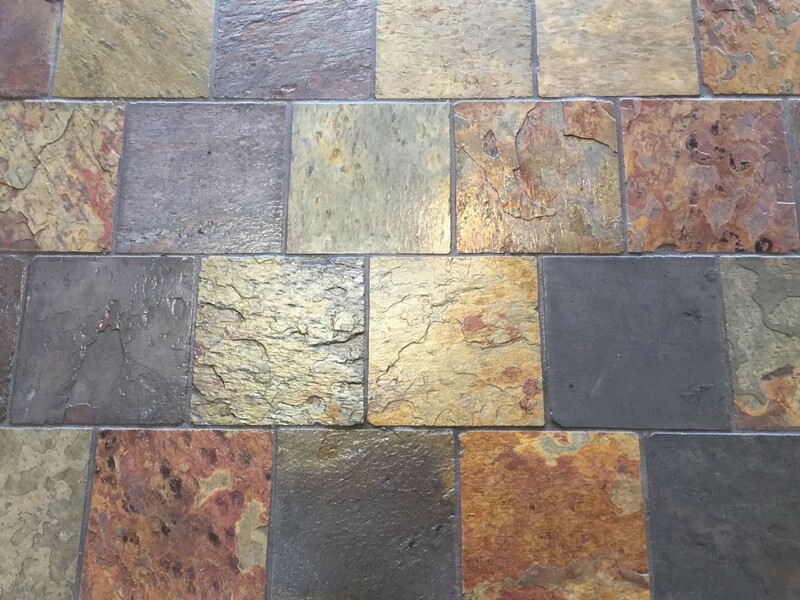 Imagine a natural floor covering which will increase the homely comfort of your living areas, and reduce your heating and cooling costs. 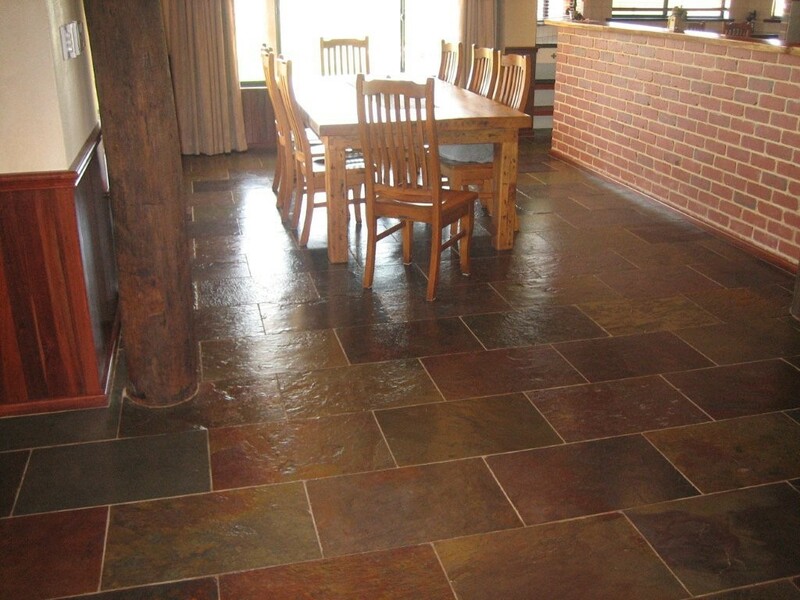 During winter when the home is heated, a slate or sandstone floor will absorb warmth and create a warm and cozy feeling. 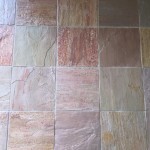 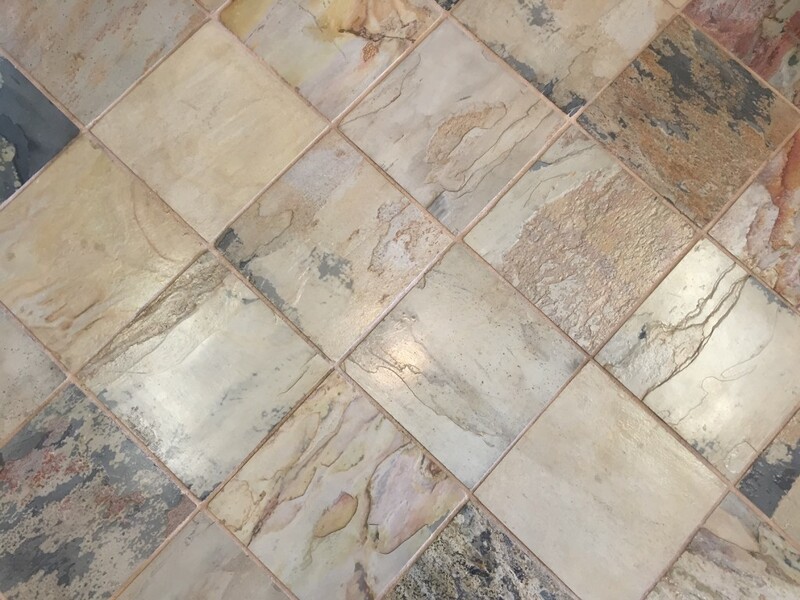 In summer, the reverse applies, with the blinds down and the air conditioner on, a slate or sandstone floor will adapt to the cool room temperature and be cool to walk on. 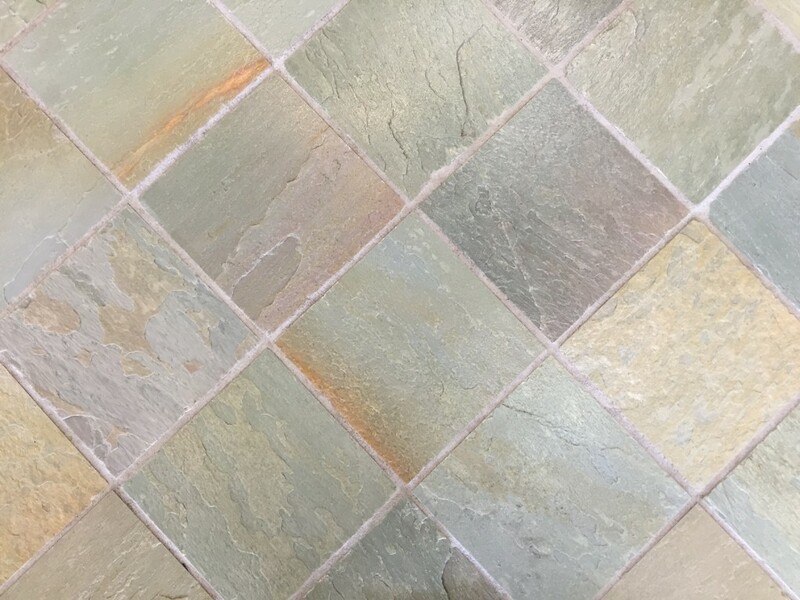 Besides adapting to room temperatures, slate and sandstone are impressive, hard wearing floor coverings that are unlikely to date. 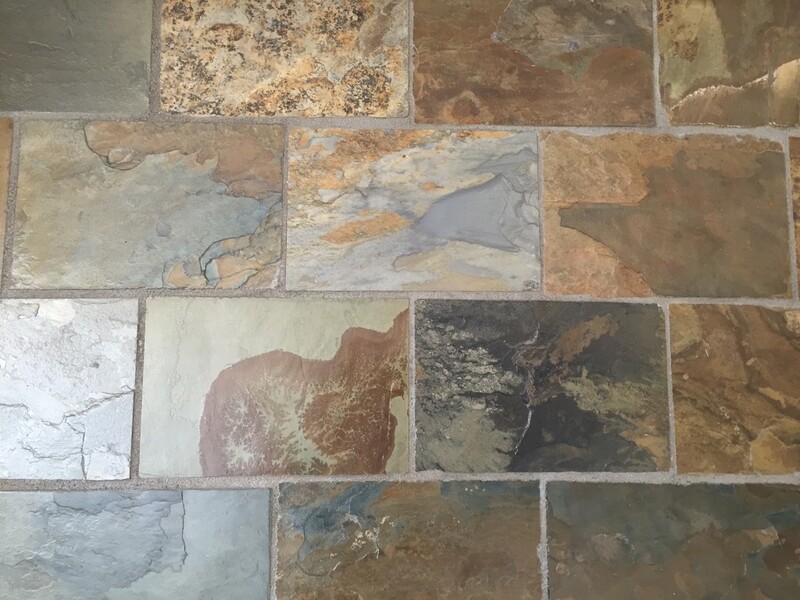 As well as being energy efficient, slate and stone tiles are available in a fabulous range of colours – from the brilliant light colours of beige and fawn, to the age-old classic jet black. 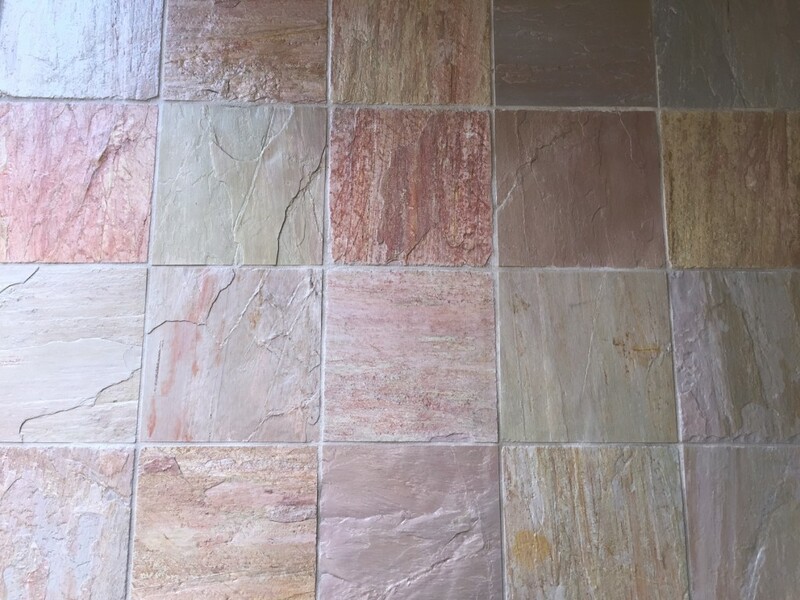 Imagine your room being transformed with the light and air tones of Avalon slate, or the soft pastel colours of peach and grey with Autumn Sunset, and the Rustic Mist or Peacock range will compliment any natural timber adding warmth and beauty to any room.